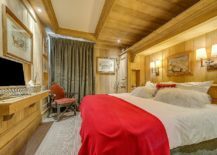 It is that time of the year when you start thinking about the holiday that you were so looking forward to since months now and about ways in which you can make this year’s festive celebrations even more memorable. 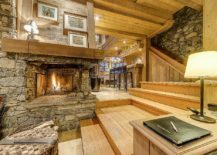 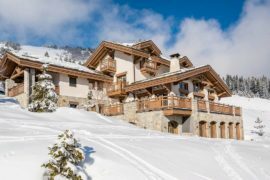 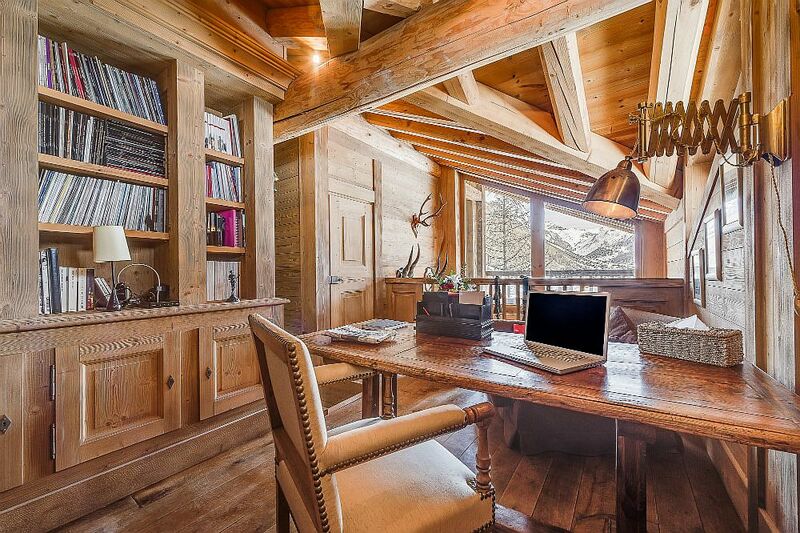 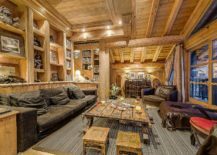 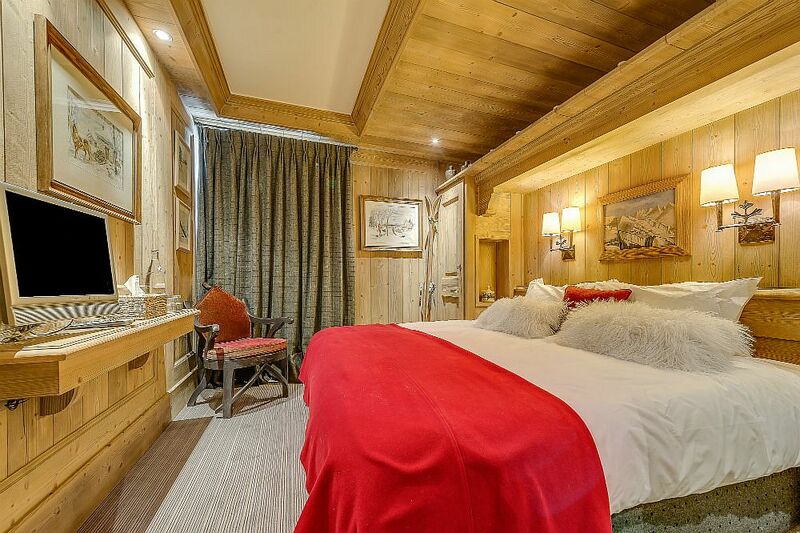 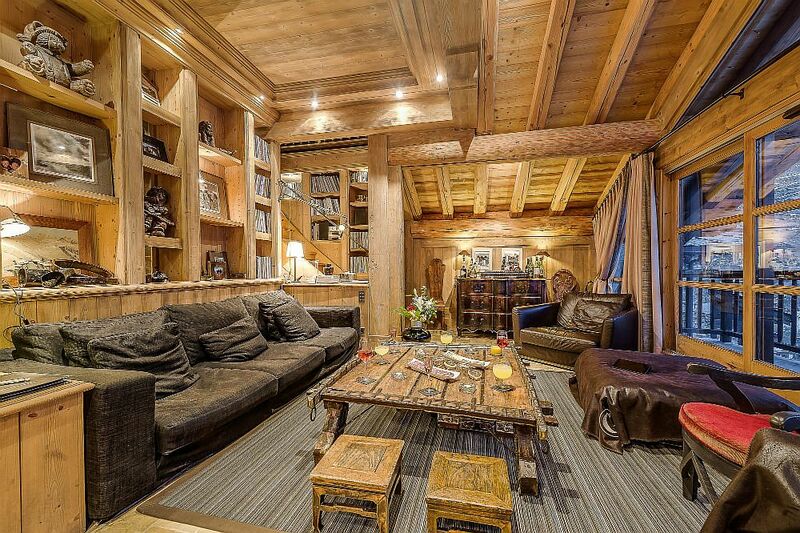 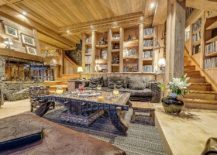 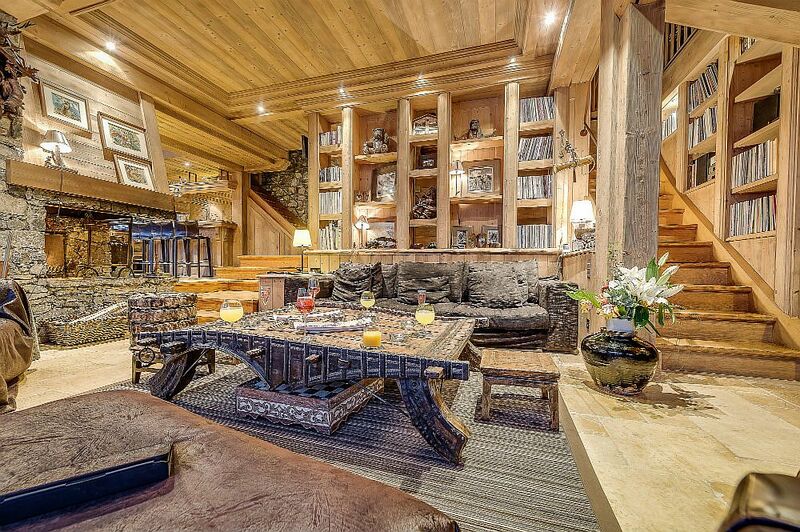 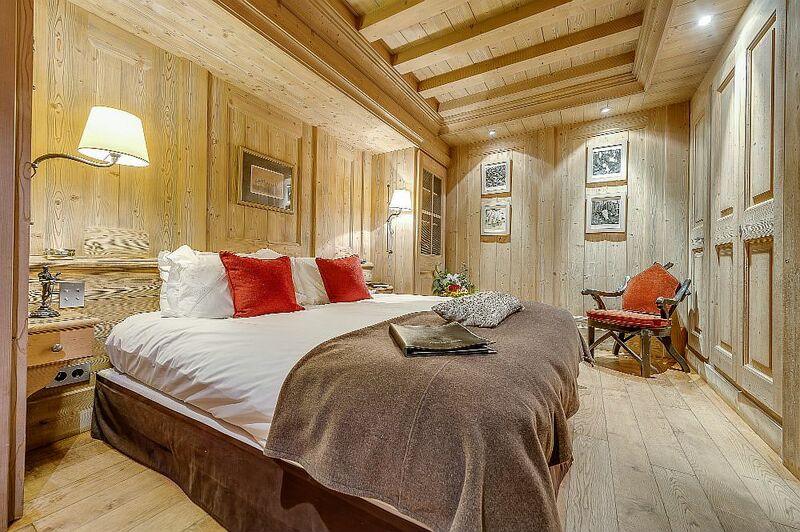 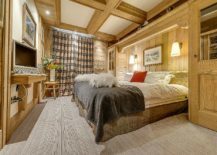 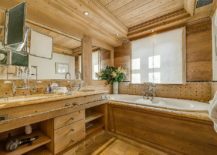 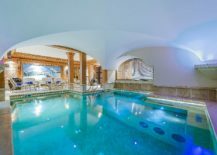 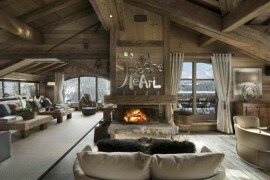 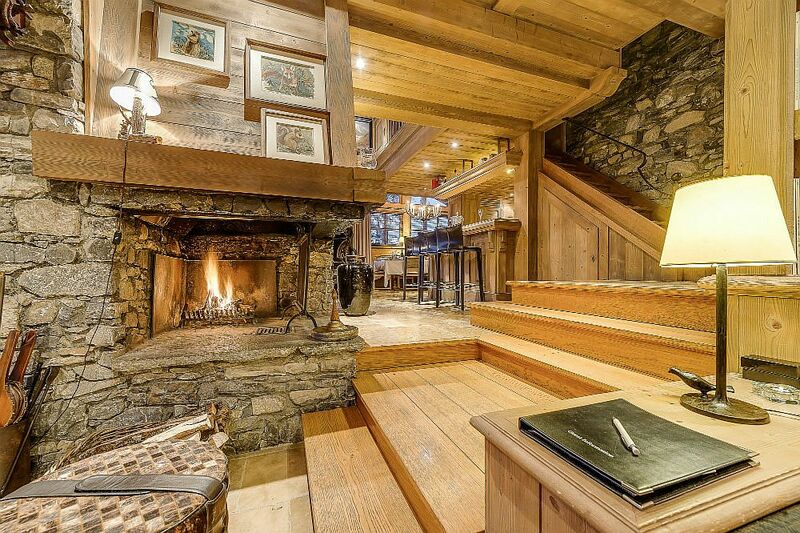 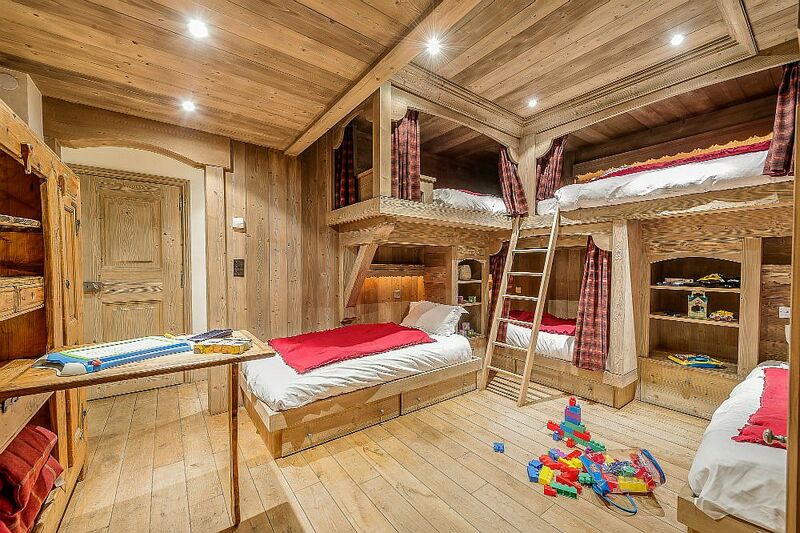 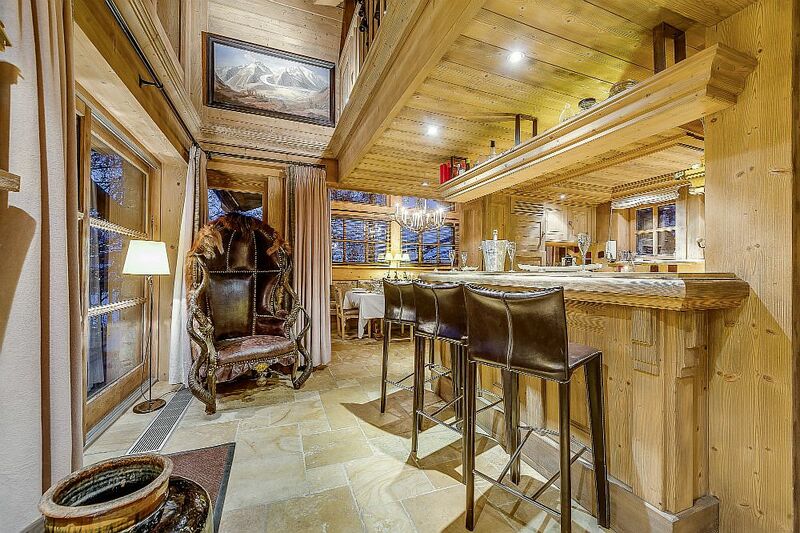 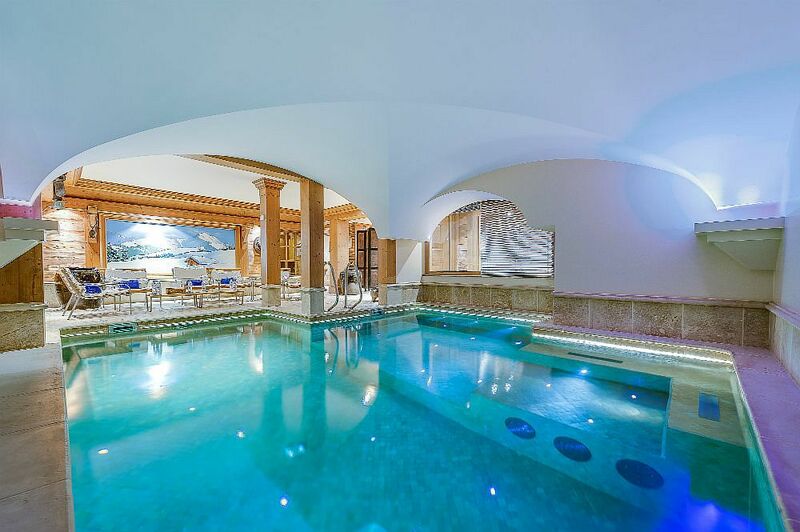 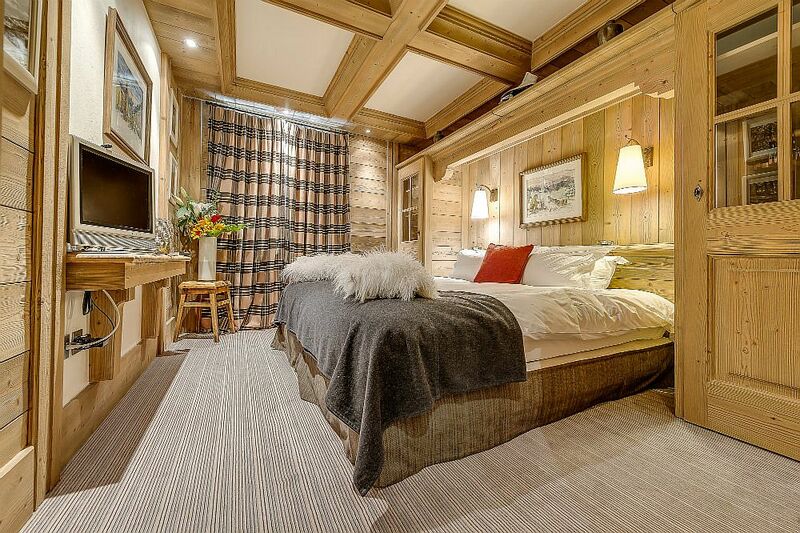 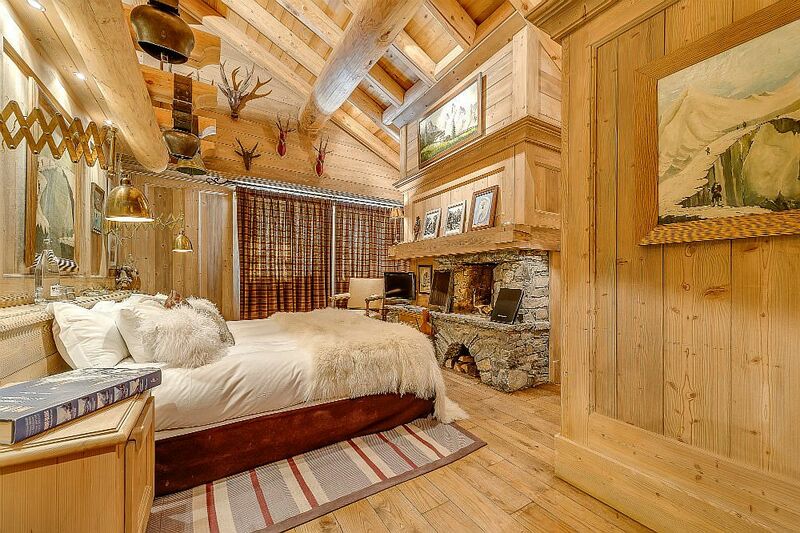 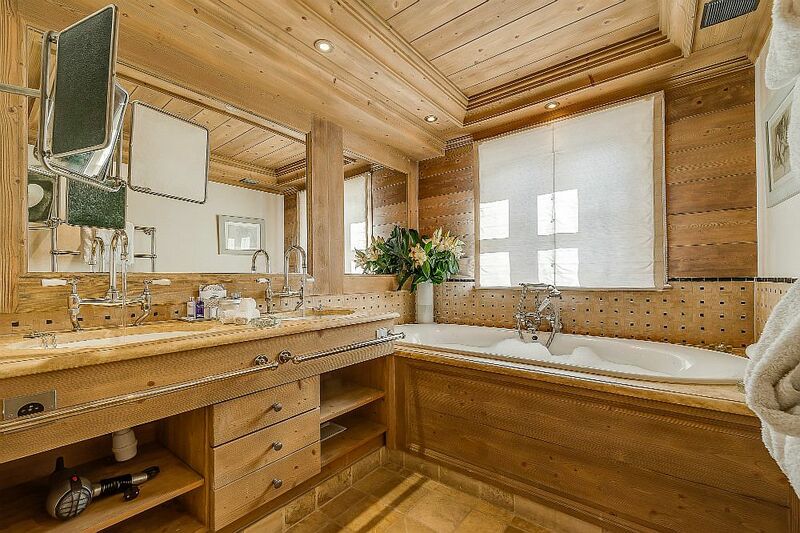 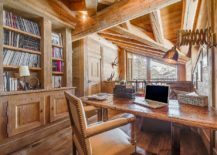 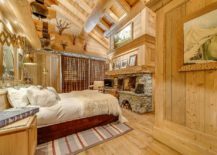 Nestled in the renowned ski resort town of Val d’Isère and surrounded by spectacular French Alps and some of the best ski slopes on the planet, Chalet Montana is one such majestic and comforting escape that promises a world of unending luxury. 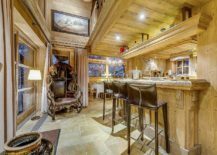 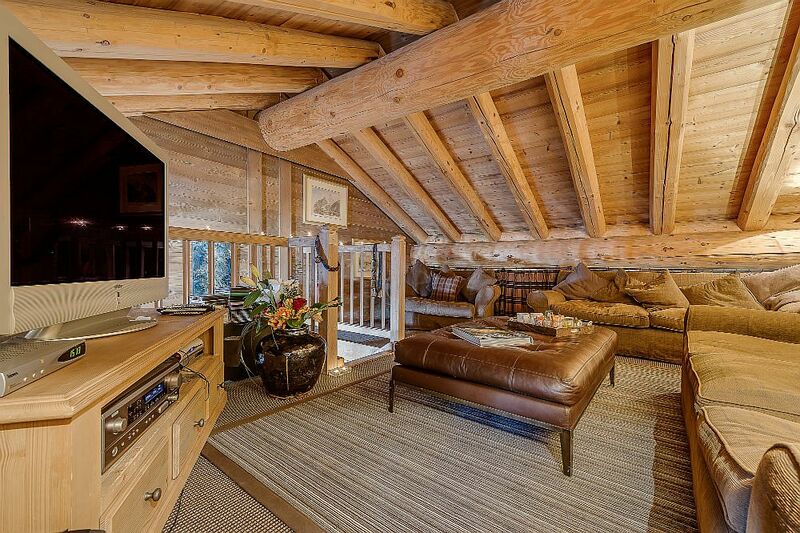 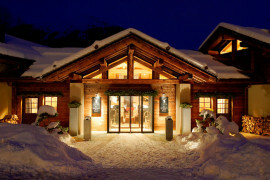 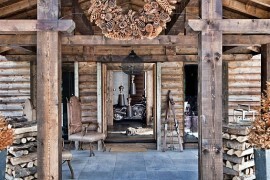 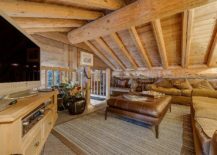 This breathtakingly beautiful, old-world chalet is filled with the best of modern comforts and you are pampered with great service at every turn. 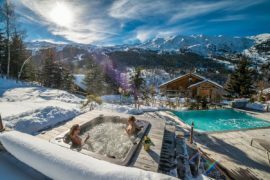 From an access to some of the best ski slopes on the planet to delectable, customized cuisine and rejuvenating spa experiences, this offers it all!